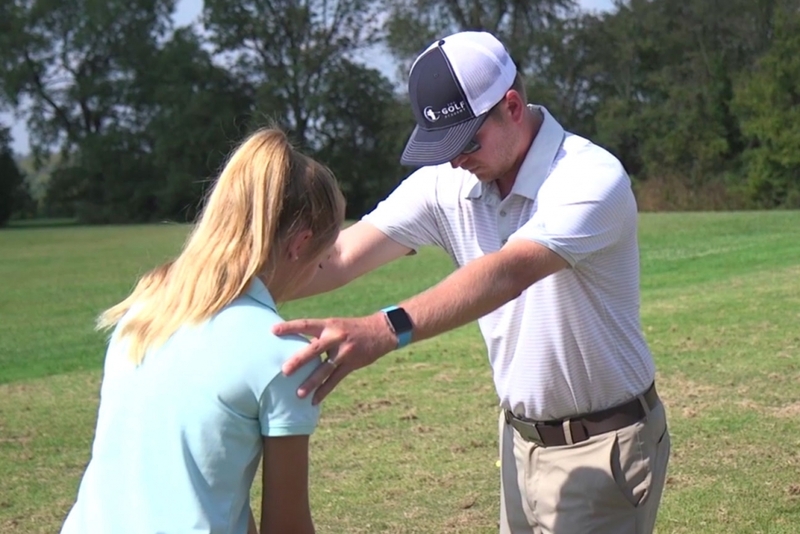 Colby is a member of the PGA of America and is certified in Teaching and Coaching. Since turning professional, has won multiple Sectional PGA events, was medalist in a U.S. Open Local Qualifier, and competed in the 2012 PGA Professional National Championship. He believes that there is no perfect golf swing, only a series of acceptable positions that WILL change from player to player. Most of these positions are based on the students body type, and many swing flaws are caused by poor set-up. 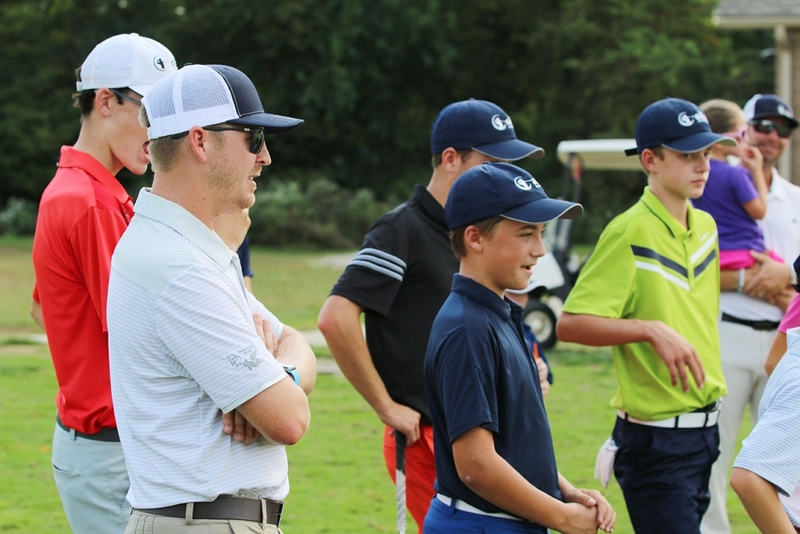 He also believes that a student must learn how to transfer what they practice to the golf course. He believes in establishing a consistent process/routine as well as a game plan based on a players dispersions and tendencies. 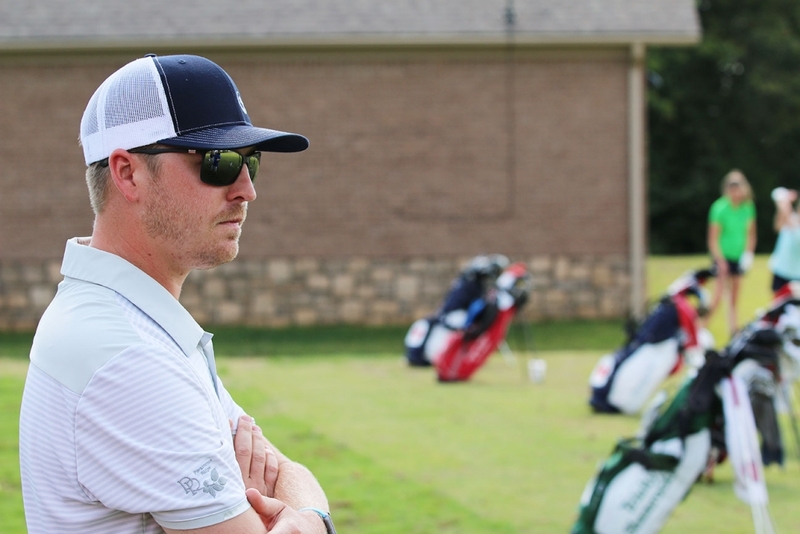 Colby uses Trackman data from his players to create personalized course maps for them prior to tournament rounds. In 2016 and 2017 Colby was awarded the Kentucky PGA Youth Player Development Award.